While the chainsaw has been one of the key weapons in horror movies over the years, the humble chainsaw has been an extremely powerful tool for home renovators, gardeners and landscape companies for hundreds of years and has completely transformed the act of garden maintenance. While this device must be treated with care, in competent hands it is possible to use a chainsaw to cut through all but the largest and hardiest pieces of wood in a fraction of the time it would otherwise take with a conventional hand powered saw. 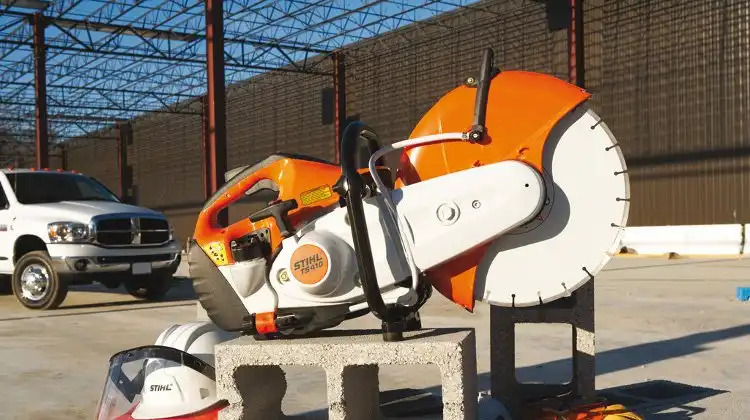 Chainsaws are basically portable mechanical saws which are either powered electrically or more commonly via a gasoline powered engine. Copyright © 2014-2019 X10D Limited. All rights reserved.